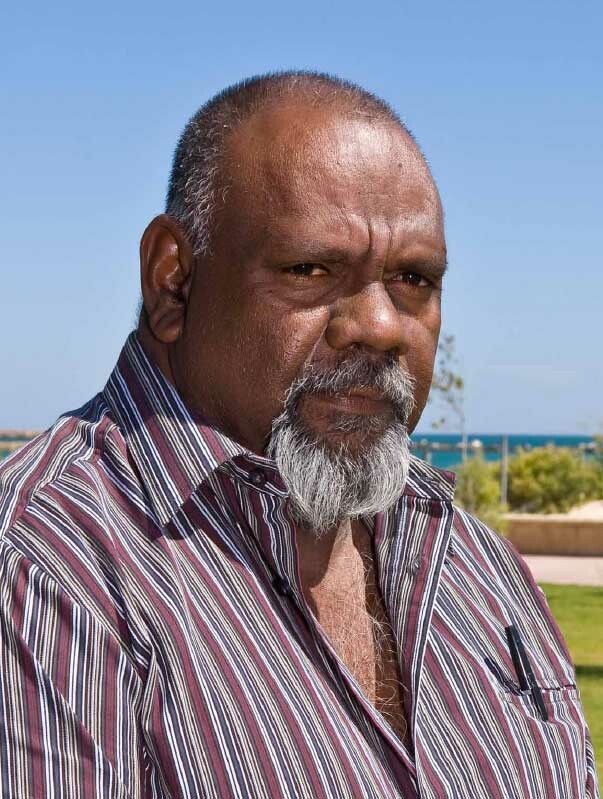 Peter is a Thudgari man who played an integral leadership role in his people’s native title determination in 2009. Peter lives in Gascoyne Junction and is a well respected community leader is the region. 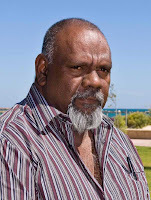 He is chairman of the Windi Mia Aboriginal Corporation, which is currently pursuing possible tourism and pastoral ventures in the Yamatji region. Peter is passionate about country and how deeply Aboriginal people are spiritually connected to the land. Nora is an Ngarla woman who played an integral role in her people’s native title determination in 2007. Nora enjoys the bush life in the Pilbara, including fishing, camping, cooking and hunting. Nora has an in-depth understanding of bush medicine and provides advice to people seeking bush medicine treatments. 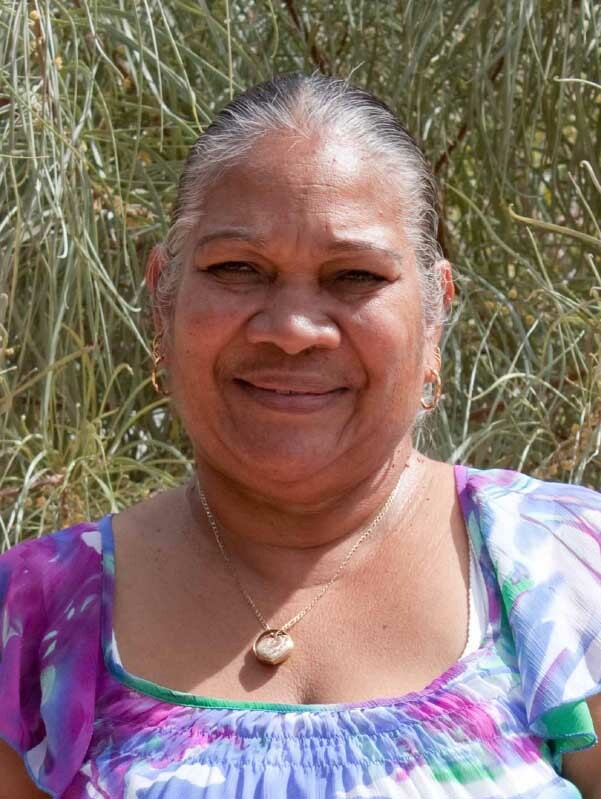 She also practices her culture by teaching several Aboriginal languages and running cultural awareness training at mine sites and the Wangka Maya Language Centre. To Nora, country means to live freely on the land, gathering food and hunting.